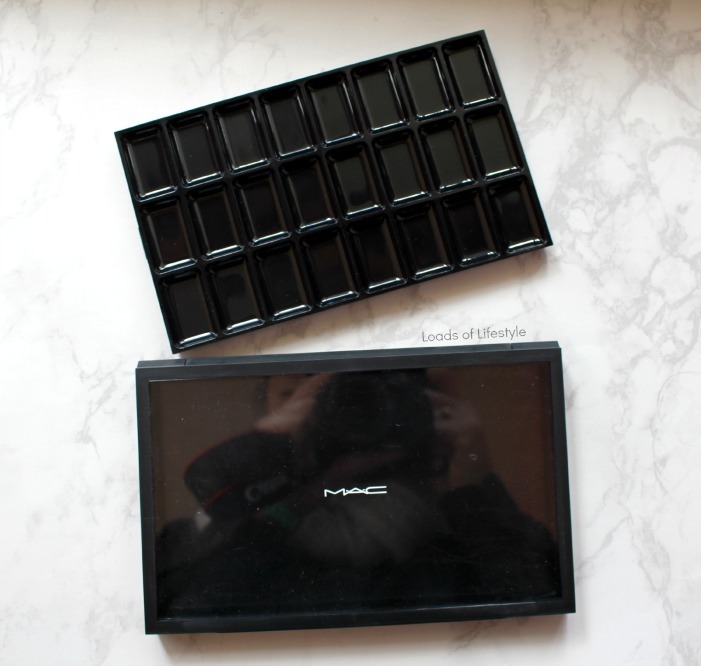 I have had a spare MAC Pro Palette and 2 inserts sitting in my beauty room, since I did my first US MAC haul (you can read about there here). The two inserts I bought were the 12 & 24 customise inserts and they retail for $2USD but $15AUD here in Australia! The customise inserts are designed for cream products to be de-potted into and to help maximise space in your professional kit. 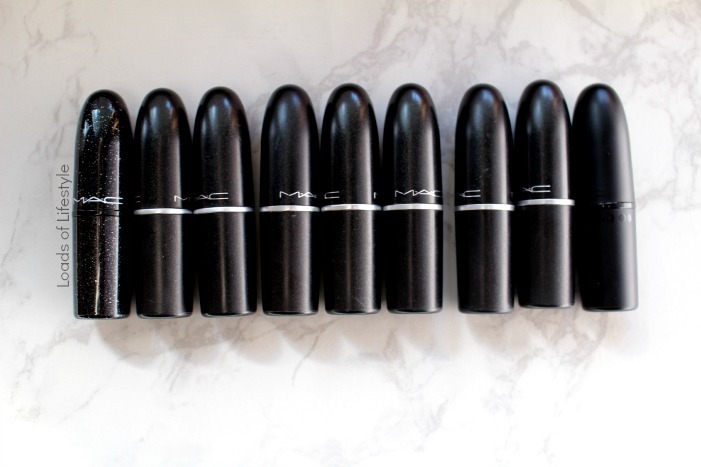 I have been planning on de-potting my lipsticks for a while, but haven't built up the courage to cut up my beloved MAC lipsticks! It wasn't until I read one of my lovely blogging friend Kate's (The Minted Blog) blog post about down-sizing make-up for long term travel that I thought I could do it! She suggests only slicing half or even a quarter of the bullet off, (and at an angle) so that it stick remains in the traditional lipstick shape, but then you just smoosh the cut off part into your chosen pan. 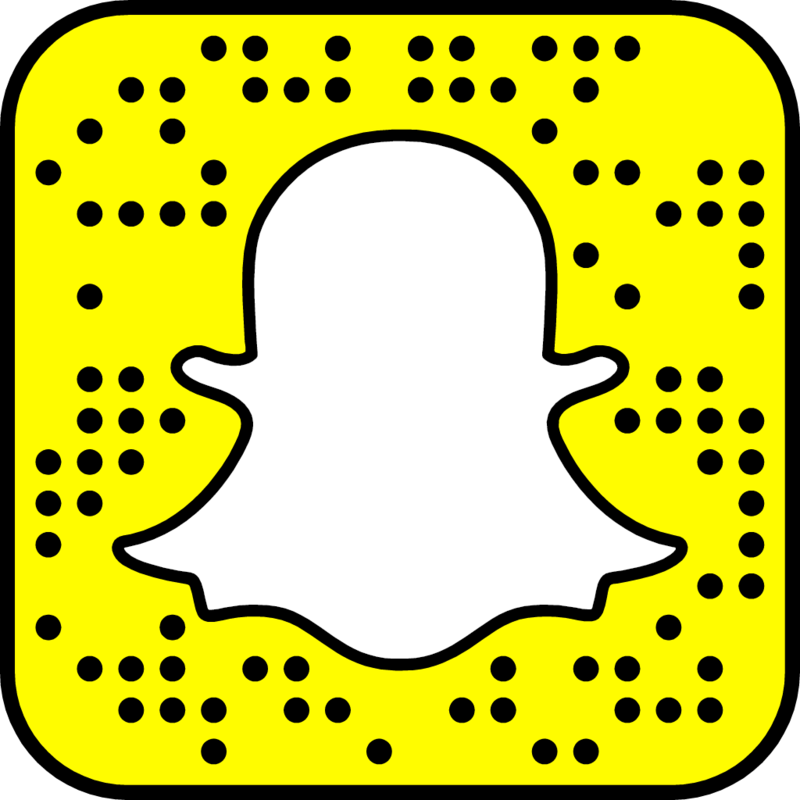 (You can read Kate's post here) Seriously why hadn't I thought of that? So with all that said, lets get onto de-potting the lipsticks! I had originally planned on doing all of my lipsticks (MAC, Napoleon Perdis, NARS, Shanghai Suzy, and L'Oréal Paris) however, I decided against it at the last minute, and chose to have an all MAC lip palette and then do another lip palette later on with all the other brands. My Pro Lip Palette will be used in my professional kit, along with my other MAC-made Pro Lip palettes from my MAC haul late last year, and by only cutting off about half of the actual stick, I can still use the sticks for personal use! 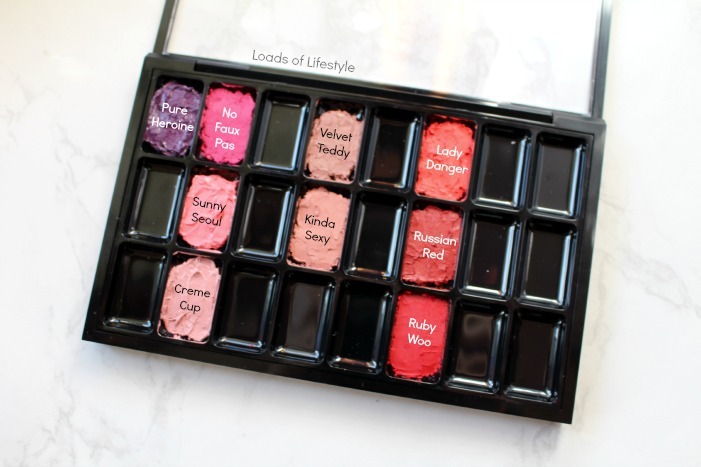 Set out the lipsticks how you want them in the palette. I went with colour coding, with space in between for new lipstick purchases. 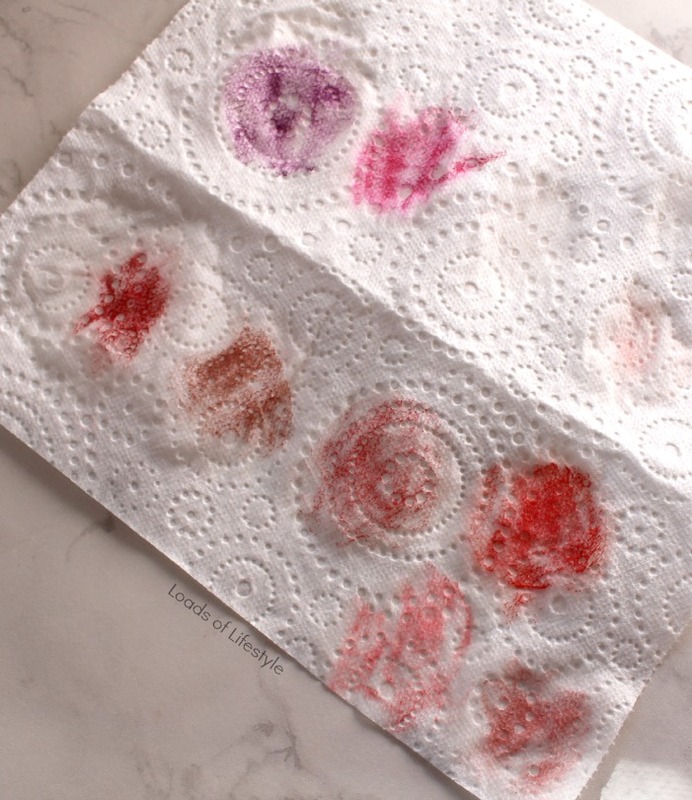 Use the Isopropyl alcohol to sanitise the lipsticks (spray onto paper towel and wipe over lipstick), knife, palette and spatula. Using the butter knife, slice off your desired amount (I did about 1cm) at an angle and place it into your desired place in the palette. Grab the make-up spatula, and smoosh the lipstick into the pan, and smooth out to your liking. Clean up any edges with a piece of paper towel. My Pro Palette all finished! Make sure you properly clean and sanitise the knife and spatula between each lipstick colour, as you don't want any of the colours mixing. 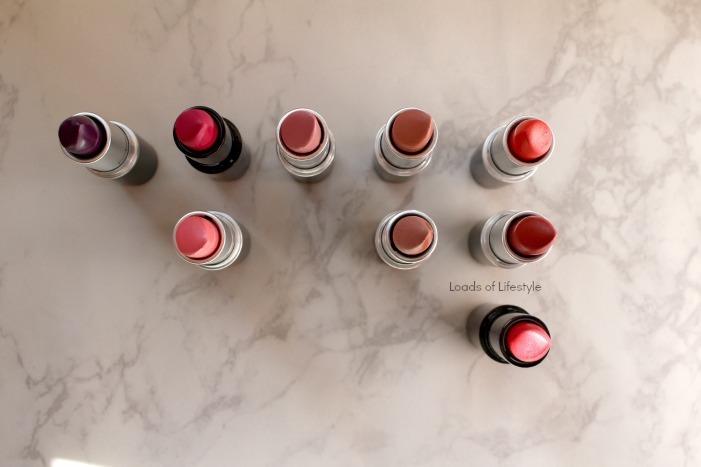 This is what my lipsticks look like after I had cut off the top part, and because I cut them at an angle, once I use them a few times and they become smoothed over, they will pretty much look like they did before. I can't wait to get more MAC lipsticks to de-pot into my Pro Palette! 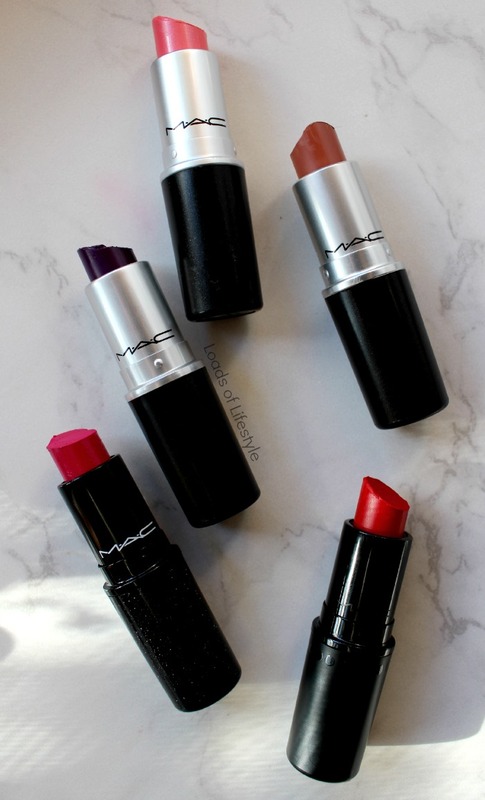 What are your favourite MAC lipstick colours?? 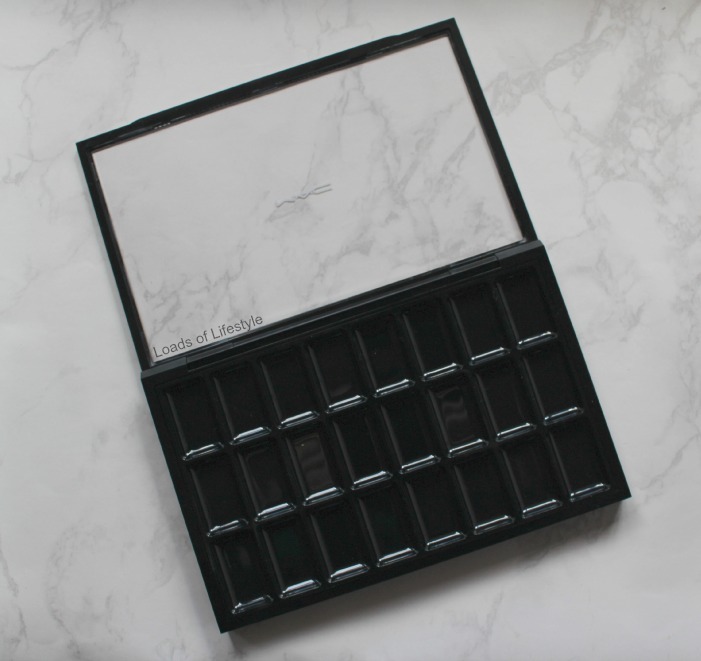 Don't forget to enter my 1 year Blogiversary Giveaway! The first one was a little tough, but it is definitely more convenient, for my kit!! This looks amazing Melissa! I really would love to do this but maybe with a smaller palette! I love the way you've organised the lipstick colours! I was just wondering if you put yours under heat to melt the lipsticks so they set better in the pan? I thought I remembered Kate doing that step in her post!!! great post! I never even knew you could de pot lipsticks! You can depot almost anything, as long as you have a container that will hold it securely!! 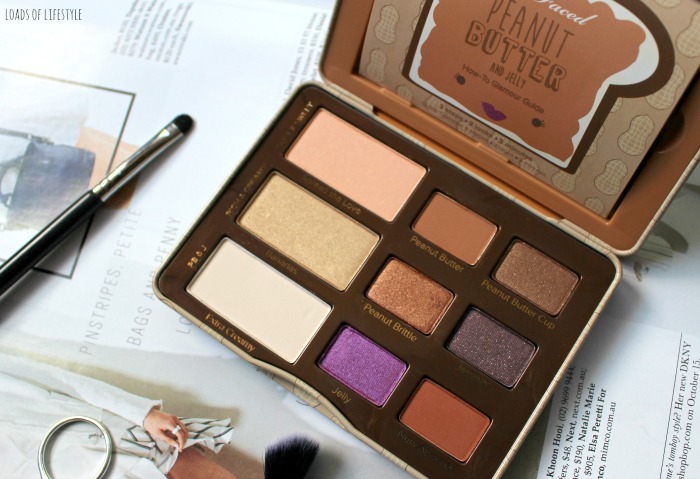 Its especially good for making room in a professional make-up kit! Omg this is brilliant! I am so hesitant to cut my lipsticks up, and so far, it's been working for me to take a bunch of them with me when I'm doing makeup on clients. But it never occurred to me to slice them halfway through! I'm definitely going to do this! I know, it is such a simple thing, to cut them on an angle and only half-way through! Glad I could help in lightening up your kit!! Hats off to you for going through with this!!! I had anxiety for you when you said you were thinking of doing it, but I can see it being totally fine as long as you save some for your personal use!